This page is going to be a constant work in progress (forever, it seems). 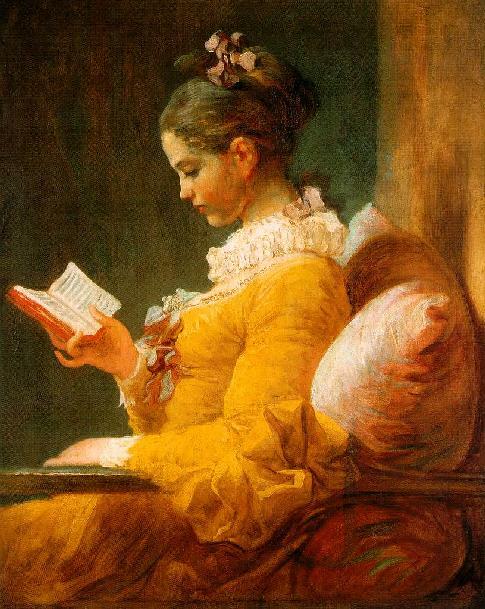 If you have recommendations about 18th century novels you liked, loved, or even hated, leave a comment! Novels of the 18th Century. A list of mostly 20th and 21st century historical novels taking place during the period. British, Contintenal Europe, and North American works. A great starting point. Defoe not only gave us Robinson Crusoe but the much more interesting Moll Flanders and Roxane – but I am very keen on Defoe, he has such a sparse and uninflated style. Richardson wrote Pamela and Clarissa – I’ve not read these two yet. Fielding is absolutely brilliant and novelwise he gave us Joseph Andrews (a fantastic taster to C18th novels) and Tom Jones – which is just fantastic in all ways, adore it. He also wrote a few other things including Jonathan Wild, which is a bit bitter for my taste. Sterne is my favourite – and Tristram Shandy one of the most frustrating and wonderful books ever. I absolutely love it and Uncle Toby is my favourite ever fictional character. (A Sentimental Journey is less good admittedly). Smollett – I didn’t like Roderick Random, too boisterous and laddy – but I am going to read Humphry Clinker at some point. And if you really fancy a struggle – work through the uncut Boswell’s Life of Johnson – a long and at times tedious book, but gives the reader so intense a relationship with the great man that I cried at the end. Tom Jones – a definite yes. I got your site because of the Evelina thing – a third of the way through it and very entertained so far. Ah, I’ll be running into you on June 2nd then. I’m hoping the beginning letters of Evelina catch my interest this time around. I remember thinking they were slow for a first read. A new link: http://www.chawtonhouse.org & check out the reading group lists. Absolutely wonderful link! I’ve wedged it right under C18 female authors with a short description of Chawton House as used on site homepage. Thanks for sharing!